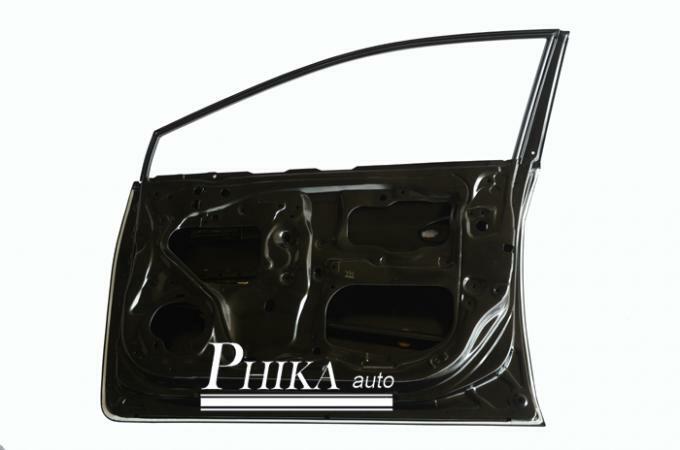 The Honda Replacement New Civic Doors are fit for the Civic New type from Year 2012 to NOW, The doors are exactly same for America type and Europe as well as the Middle East. During the production process, superior production facilities have be introduced with professional experts at every stage of production. 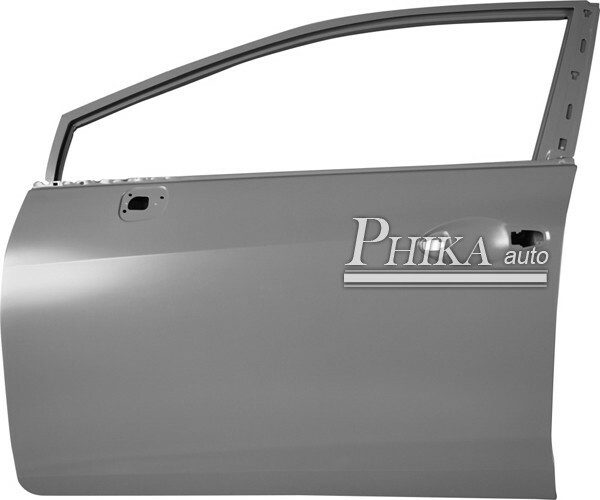 We have strict Quality Control system in every step to make sure the doors are 100% perfectly fixing on the car. Good quality of steel material with thickness of 0.8 mm are pressed on the delicate moulding to provide the best application on the vehicle. You are always welcome to visit our factory. Lots of customers visit us to see our production scale and stock as well as samples in the warehouse. They always become much confident to cooperate with us after visiting.